You see a map that contains territory of Russia. interesting map of Yeremkino calibrated free download. 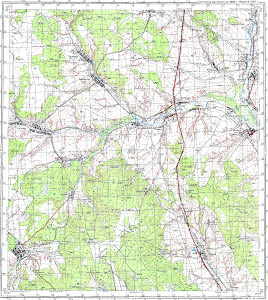 topographic map of Yepifanovka 1 cm to 1 km presented. free map of Yelshanka и OziExplorer calibration for gps. detailed map of Troitskoye here. map of Surinsk и OziExplorer calibration free download. actual map of Staraya Racheyka here. topographic map of Sosnovka with gps calibration here. detailed map of Smol'kino free download. interesting map of Nadezhdino 1 cm to 1 km displayed. topographic map of Mikhaylovka и OziExplorer calibration for gps. free map of Malaya Borla here. actual map of Kuchugovka displayed. actual map of Krasnoye Pole presented. actual map of Kalinovka displayed. free map of Gladchikha for gps. actual map of Gavrilovka и OziExplorer calibration this. free map of Druzhba 1 cm to 1 km download for free.